Cloudbric is the perfect solution for the users concerned about website security. Cloudbric secures your website through its premium offerings like web application firewall, DDoS protection and SSL certificate. Cloudbric blocks the web attacks with complete accuracy and it is trusted by the industry leaders. 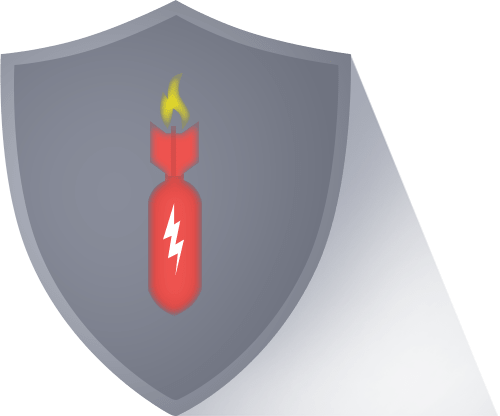 Cloudbric is one of the most explicit web application firewalls (WAF) in the market that not just detects the known attacks but it can also block the unknown and modified attacks with the lowest false positive rate. Cloud based web security service for complete protection of your website. WAF, DDoS protection, and SSL included. Your website needs to be safeguarded from the changing and advanced cyber threats. 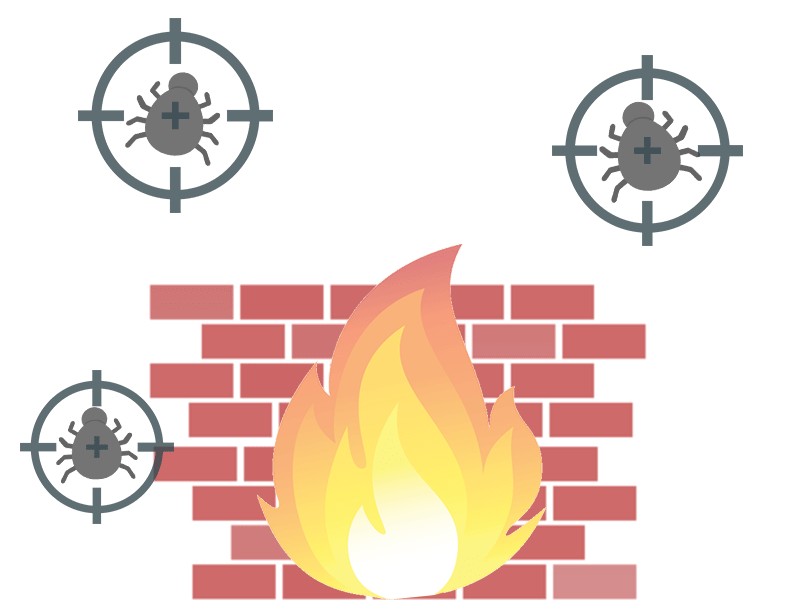 Cloudbric’s intelligent web application firewall protects your website from the known attacks with highest precision and from the unknown attacks as well. 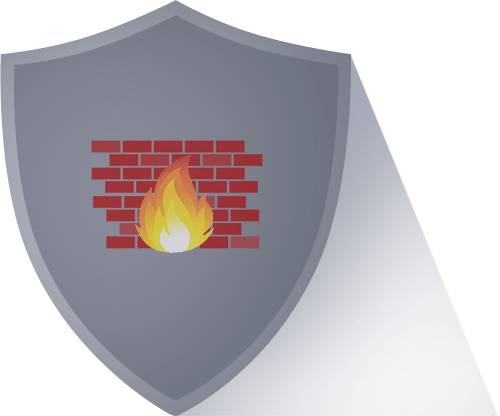 This web application firewall is capable of blocking all types of web attacks with complete accuracy through the logic based analysis detection technology. 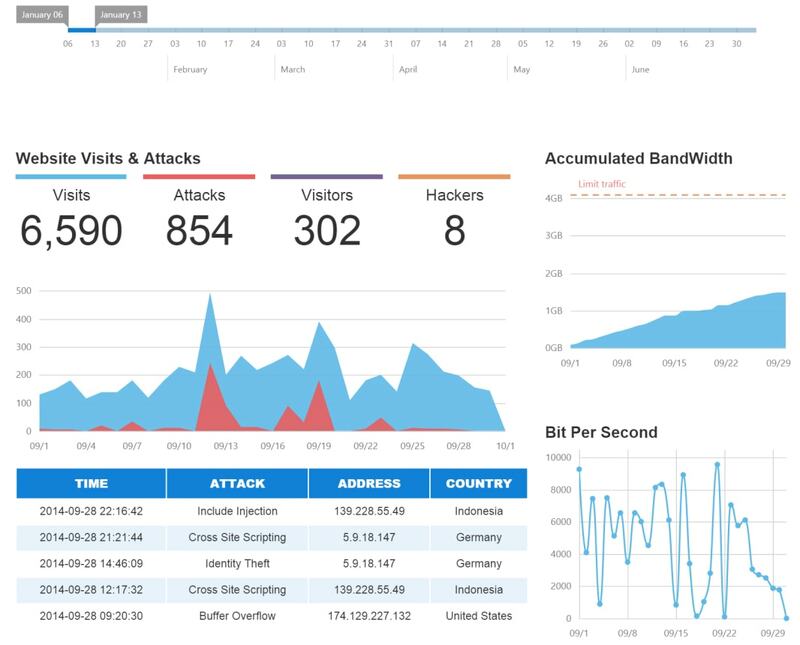 Cloudbric also analyses the traffic to your website for malicious behavior with unique detection methods like ‘Semantic analysis’ and ‘Heuristic analysis’. Cloudbric works with the principle that better security cannot be provided through higher walls but through smarter gateways. 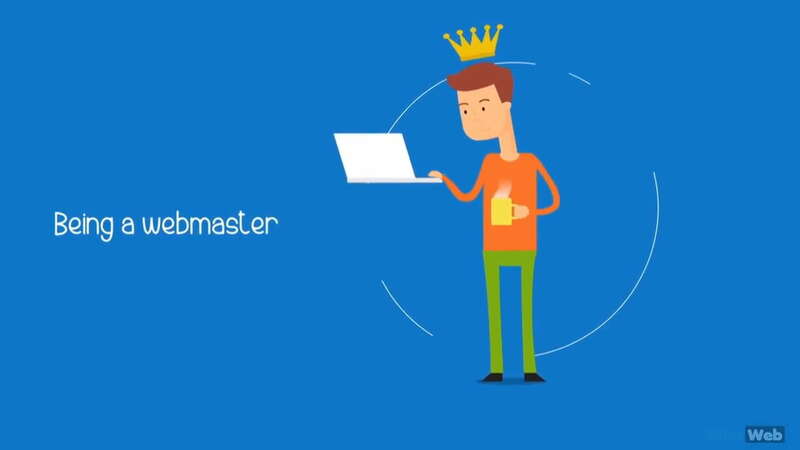 Cloudbric intelligently mitigates and blocks DDoS attacks to your website that aim to exhaust your website resources and make it inaccessible. If your website is secured with Cloudbric, it will be monitored in real time for detecting and blocking the DDoS attacks. Cloudbric disables the DDoS attacks through its intelligent detection capabilities. The truth is that no website is safe from DDoS attack; if you don’t wish to get your website compromised you must add your website to Cloudbric. What type of DDoS attacks can be blocked by Cloudbric? 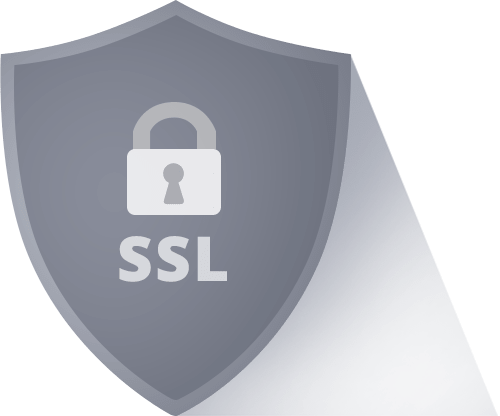 Apart from detecting and blocking the malicious traffic to your website, Cloudbric also provides free SSL certificates that safeguard and encrypt the communication between all the website visitors and the web server. You are entitled to get free SSL certificates if your website is added to Cloudbric. The process of getting an SSL certificate or an ‘HTTPS’ for your website usually starts with a verification process in order to prove your domain ownership. After this, you have to manually upload the SSL certificate files to your web server. All the processes like domain validation, certificate installation and SSL certificate renewal are automated by Cloudbric. Most WAF vendors utilize an open source WAF engine called ModSecurity (which has no GUI). 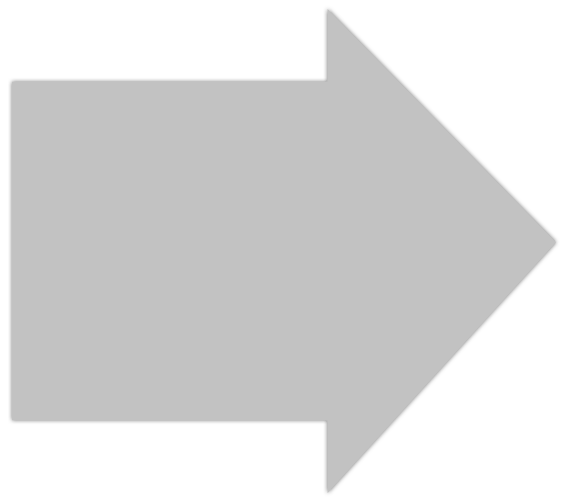 These vendors typically build a front facing user interface or dashboard and only add basic signatures or pattern matching rules on top of ModSecurity. This can be an issue for a variety of reasons since pattern matching only relies on known attacks or attacks that have already happened in the past. This makes users vulnerable to modified web attacks or even unknown or new attacks. 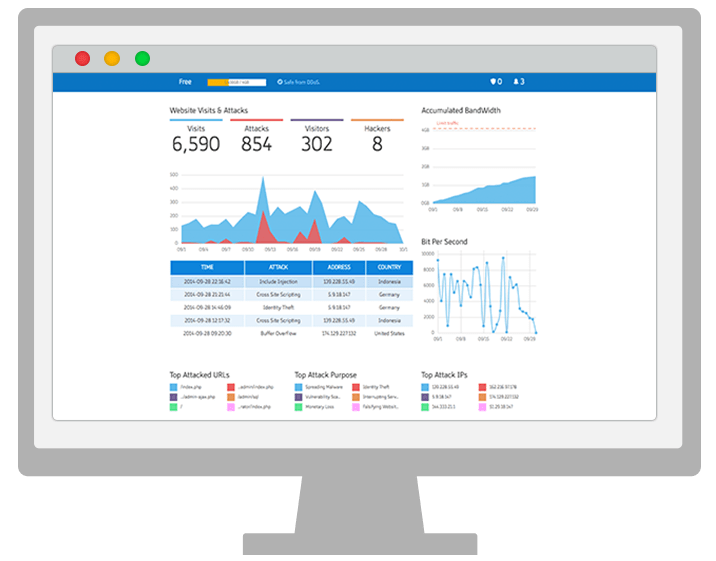 Cloudbric completely flips the script in terms of security technology with its patented logic analysis engine. This intelligent engine automates the web attack detection process by utilizing more behavioral symptoms of malicious attacks (Cloudbric don't only rely on pattern matching). Most of WAFs rely solely on pattern-matching technology, which is based on known web attacks. Cloudbric’s 26 preset rules automatically detect and block known, unknown, and modified web attacks. 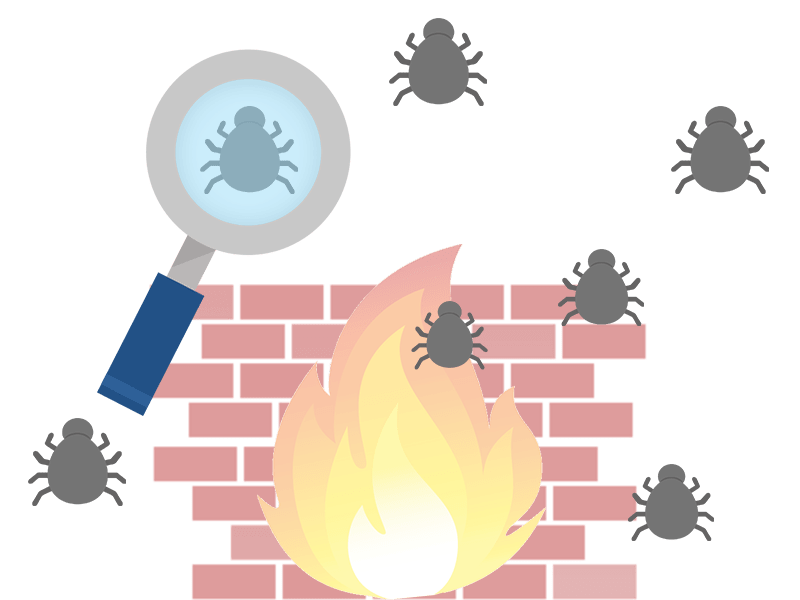 Web Application Firewalls inspect all incoming and outgoing web traffic and it intelligently blocks the potential web attacks before they reach your web server. WAFs carefully inspect all Application Layer (OSI Model Layer 7) traffic and only allow legitimate traffic through to a web server. WAFs act as a proxy between web visitors and your website. Once attacks get into your network, then it can be a difficult process to retrieve lost information and re-fortify your system. WAFs allow website owners to take a more proactive approach to web security by blocking attacks before they occur. Users update their A-record or the name server information to activate service. Cloudbric is powered by the technology of Penta Security Systems Inc. which is a prominent and leading web application and data security provider in the Asia-Pacific (APAC) region. Cloudbric is a cloud based website security solution that is certified and acknowledged by the leading industry experts like Frost & Sullivan, Gartner & Tolly etc. Talk to our Website security solution experts for detailed info on our WAF/DDoS Protection service. We're available 24/7.